Swiss Double Face Satin Ribbon is the most beautiful satin in the world. The luxurious finish will add elegance to your next event and the perfect accent to your creation. It's perfect for those discriminating brides. 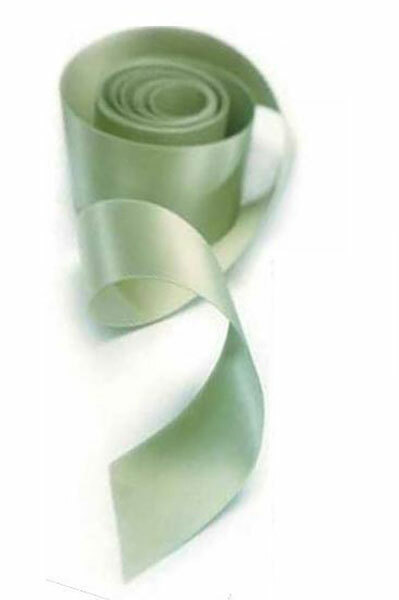 Our double faced satin ribbon is manufactured in Switzerland by Morex. We offer our double faced satin in nine widths and a multitude of colors. Please note: 4" Width is available in select colors that are marked with an asterisk. Widths: 1/8", 1/4", 3/8", 5/8" 1", 1 1/2", 2" 2 3/4" & 4"